Picture Window Books, 9781479587063, 40pp. Dorothy's made a new friend in the Land of Oz. 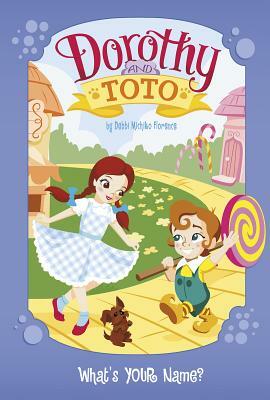 But every time he sees her and her little dog, Toto, he calls her by a nickname, much to Dorothy's dismay. With its sweet, gentle tone, this title is a reminder that the best friendships are built on honesty and trust.